Slump in oil prices has brought difficulties to the Gulf economies and Kuwait is not an exception. 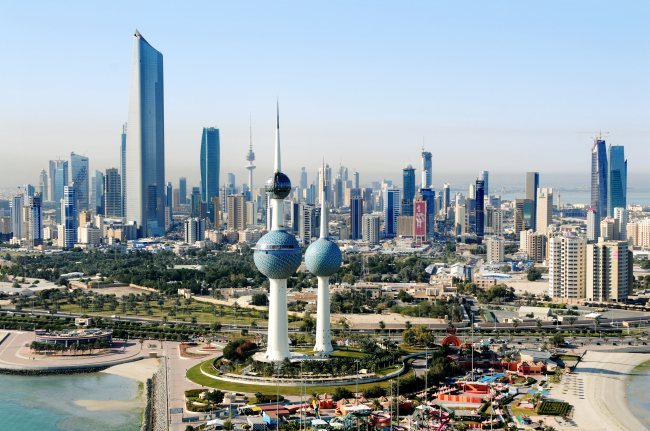 It reported that Kuwait is now preparing for its International Bond Sale for the first time. It is learnt that Citigroup Inc., JPMorgan Chase & Co. and HSBC Holdings Plc are working as lead managers on the sale and Deutsche Bank AG, Standard Chartered Plc and NBK Capital were also hired as advisers.